In Harris County, Texas, a new player is working to fight disease-carrying mosquitoes. Microsoft, which is best known for developing computer software and video games, crossed over to the world of health care and dedicated itself in fighting mosquitoes carrying the Zika virus and other diseases. Microsoft’s traps – a foot tall canister that sits on a tripod and equipped with 64 compartments to capture mosquitoes – are expected to be operational next month in July. They were designed to speed up the process of identifying illnesses acquired from mosquitoes and provide health researchers more data about why the disease arrived. Microsoft’s trap is just of the 10 new traps that will be tested by Harris County alongside several conventional traps. But what makes it different from the rest is that it is capable of identifying specific mosquito breeds. 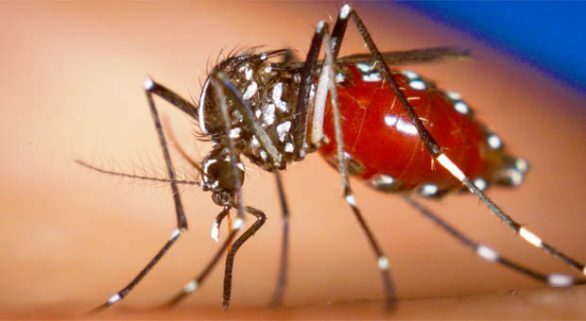 When a Zika-virus-carrying mosquito enters it, it will automatically send a notice to the county’s public health office. It is equipped with an infrared light, which when shines on the insect and bounces back, will enable Microsoft researchers to identify its type. Initially, the trap itself will not be smart enough to identify a given mosquito on its own, but it will eventually be taught which visual attributes match certain breeds. The analysis of the data gathered from the trap will happen at John Hopkins University which Microsoft has tapped to help them identify the individual breeds. Microsoft Research has been working on the trap since the outbreak of Ebola virus in 2015. 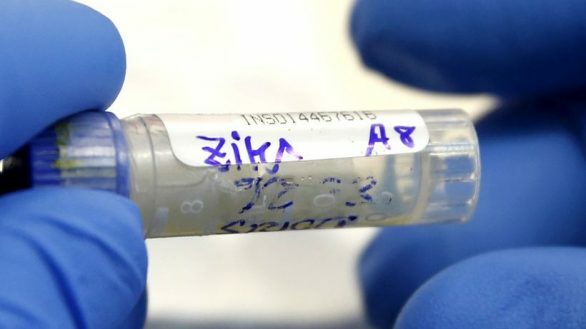 It hopes to reduce the likelihood of an emerging infectious disease to arrive by surprise.